Is it Healthier to Take off your Shoes Indoors? We’re not alone. About a hundred trillion microorganisms live in and on our bodies, outnumbering human cells ten-to-one. This co-existence is necessary to keep humans healthy. However, there is a potentially dangerous bacterium living all around us. “The knowledge of what bacteria lives where helps us determine who’s most at risk,” said Kevin Garey, chairman of the UH Department of Pharmacy Practice and Translational Research. Garey spent two years studying the pervasiveness of the “hardy” bacterium Clostridium difficile. While C. diff is the most common health care-associated infection in the U.S., the research team collected samples from public parks, grocery stores, restaurants and inside Houston homes to compare. 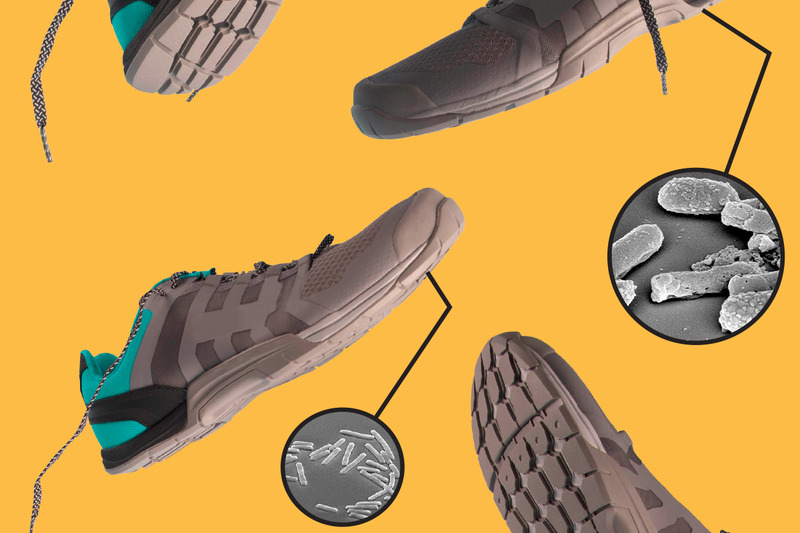 It turns out, your shoes are bringing home a lot more germs than you bargained for. Almost half a million Americans were infected with C. diff in 2011, which led to 29,300 deaths according to the Centers for Disease Control and Prevention. Symptoms include fever, abdominal pain and explosive diarrhea. Those most susceptible are the elderly and patients who take antibiotics. But for most, there is no reason to panic. If you’re not a high risk patient on antibiotics “You have very little to worry about,” said Garey. In many countries around the world, taking off your shoes at the front door is commonplace and polite. That’s not the case in the United States, but maybe it should be. It’s possible to overcome a fear of public speaking.